Meet us at the Affiliate Summit East in New York City! 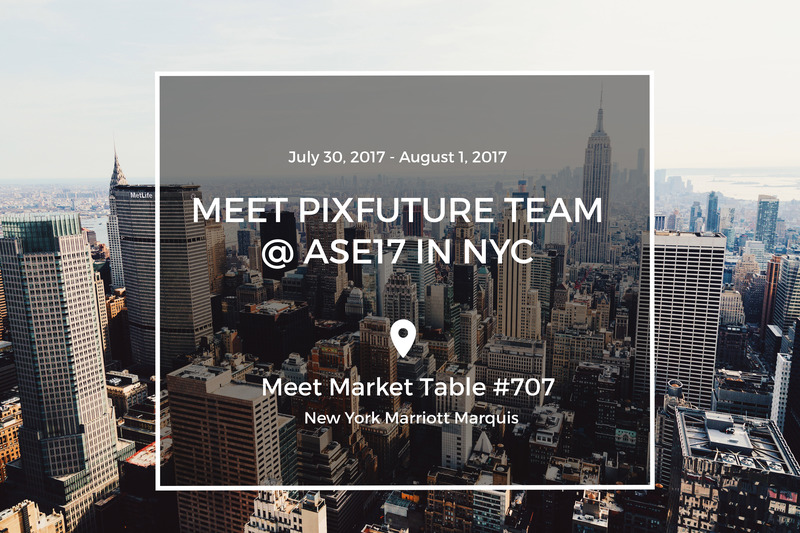 This year, the Affiliate Summit East (#ASE17) is taking place on July 30th 2017 at New York Marriott Marquis Hotel. Schedule a meeting with us or come by our Meet Market Table #707 to discuss how we can help you drive a desired consumer behaviour and grow your business online. To book a meeting with us, please use the form below. We are looking forward to meeting you all at the summit!